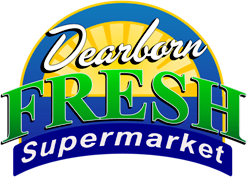 Here at Dearborn Fresh we have always known that personal attention to each individual customer by a professional staff is the only way to achieve excellence. 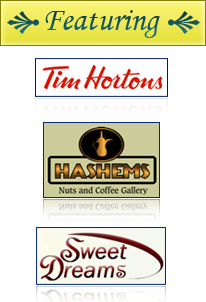 Independent Pharmacies are better than chain Pharmacies, and Dearborn Fresh strives to be the best of the independence. In times of sickness and health Dearborn Fresh Pharmacy will be taking care of our Michigan families, after all we are all from Michigan and united. We are not just a pharmacy but we are a family. 2. Transferring Your Prescriptions is easy as 1-2-3! Our full service Pharmacy department will fill your prescription, keep a complete record, and provide Pharmacist consultation and side effect information. Natural beauty products work with your body’s inner healing abilities and can greatly enhance good health. Our fine selections of skin care, hair care and nail care will delight anyone interested in a natural lifestyle.